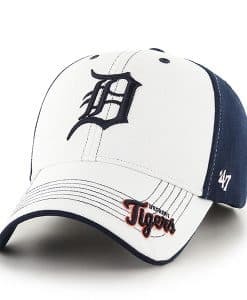 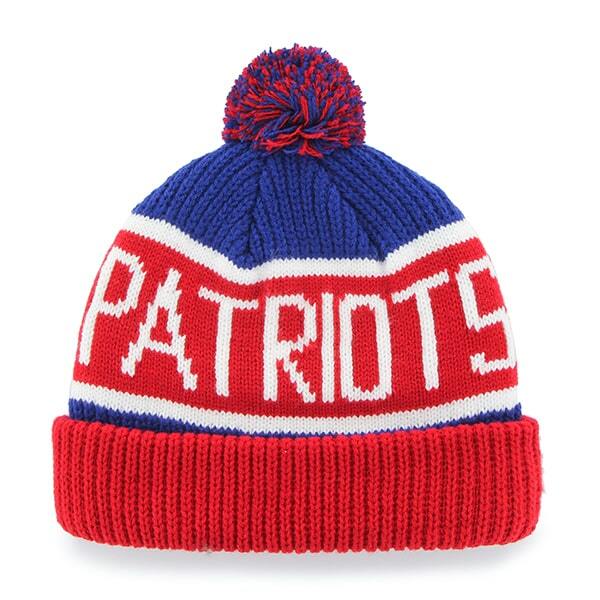 New England Patriots Calgary Cuff Knit Royal 47 Brand Hat – Made by 47 Brand and sold by Detroit Game Gear. 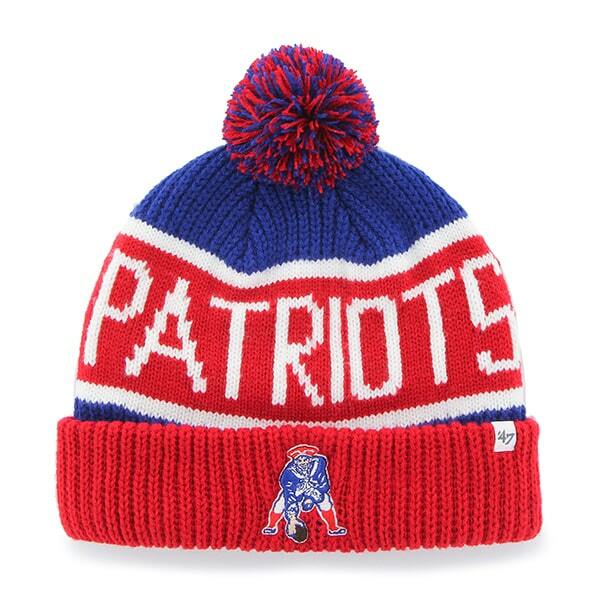 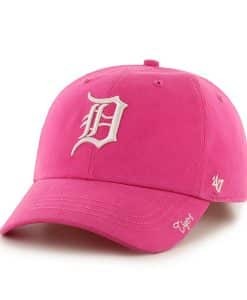 Raised embroidery at front, officially licensed and one size fits most. 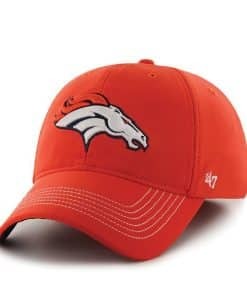 My son loves the hat.